Very twisty trail making the most of the land available. 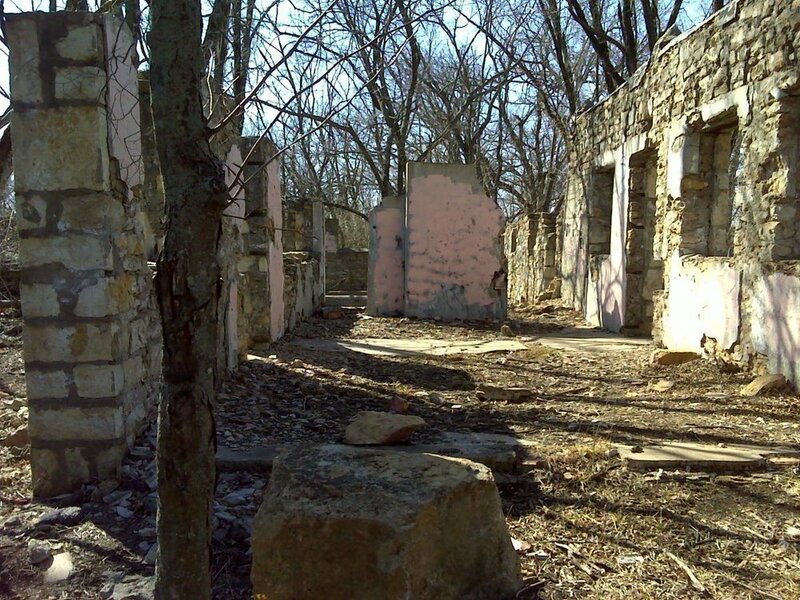 Some old ruins and a lot of swooshing through washes highlight this trail. Windy and climbs describe this trail but what you will remember the most is more intersections that you can count. Small park packed with trail. 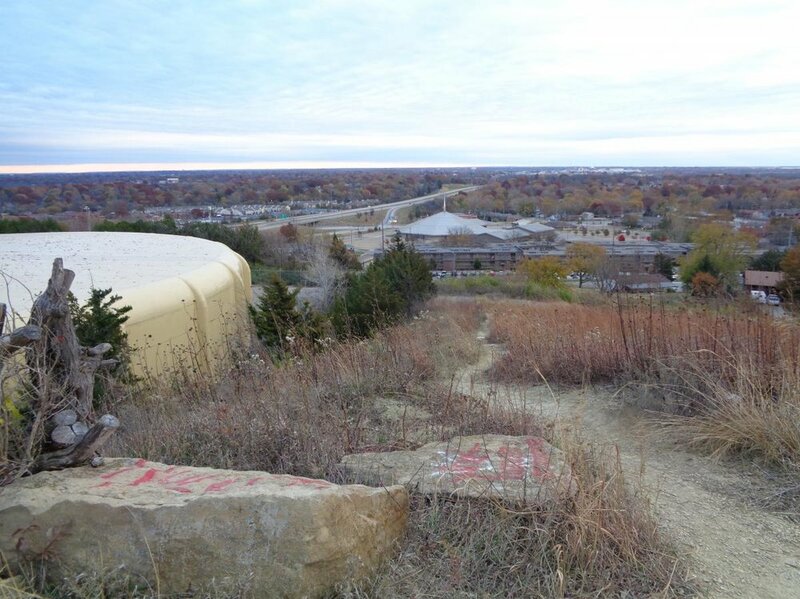 One of the best places to see the skyline in Topeka especially if you like seeing water tanks.